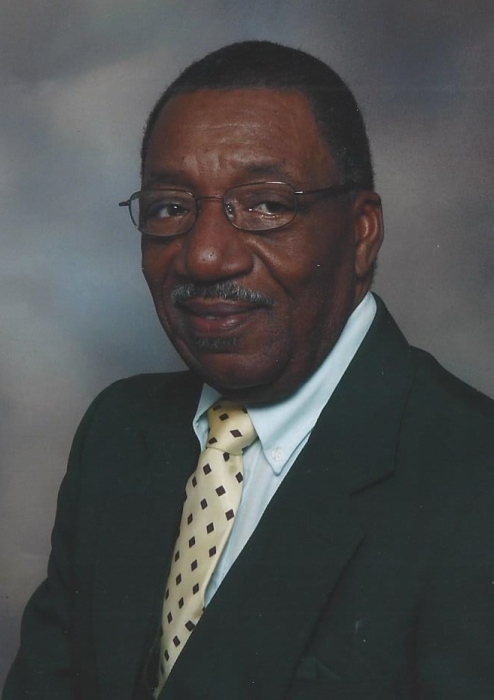 Obituary for Billie Ray Coleman | Dante Jelks Funeral Home LLC. Billie Ray Coleman began life’s journey in Pell City, Alabama, on November 23, 1939, to the late Mr. Bester Coleman and the late Ms. Ruby Sawyer. He confessed Christ at an early age and joined the First Baptist Church South Pell City, Alabama. He received his education at the St. Clair County Training School, Pell City, Alabama. He was very active in school as a member of the choir, the band where he played trombone, as well as a member of the football team. And, it was there that he earned his high school diploma. His early employment was as a maintenance technician in the Cord Room at Avondale Mills, Pell City, Alabama. He later grained employment as a Maintenance Technician at United Parcel Service in Birmingham, Alabama where he retired. He was a sharp and meticulous dresser. Also, he was very fascinated with physical fitness and would walk five miles daily around Avondale Mills Ball Park Track. Occasionally, he would bicycle ride 10-12 miles through the Blue Cutt, Easonville, and Piney Woods communities. He was united in holy matrimony to the love of his life Ms. Augusta Oden. Through this union, they became the proud parents of three wonderful children. He was a highly dedicated father and family man, providing and being the security stronghold for his family. Billie was called from earth to eternity December 3, 2018, at his home. He was preceded in death by his very devoted grandmother Mrs. Emma Sawyer, father Mr. Bester Coleman, mother Mrs. Ruby Fomby, uncle Roosevelt Sawyer and brother Carl Fomby, all of Pell City, Alabama. Nettles, Brandon Coleman, Tyler Coleman and Christopher Ray Coleman; great grandchildren: Aubrey Faith Coleman, Talaya Nettles, Noelle Norwood, Trevon and Treshon Nettles (twins); Charlotte Crawford; two brothers: Don Fomby and Cecil (Gloria) Fomby of Pell City, AL; honorary brothers: Bobby (Ivy) Coleman of Birmingham, AL; Theophilus (Helen) Coleman of Detroit, MI, and Jackie Coleman of Birmingham, AL; special sister-in-law: Marcie Oden; and a host of nieces, nephews, cousins, other relatives and friends.